Hey, we're Heather and Matt! 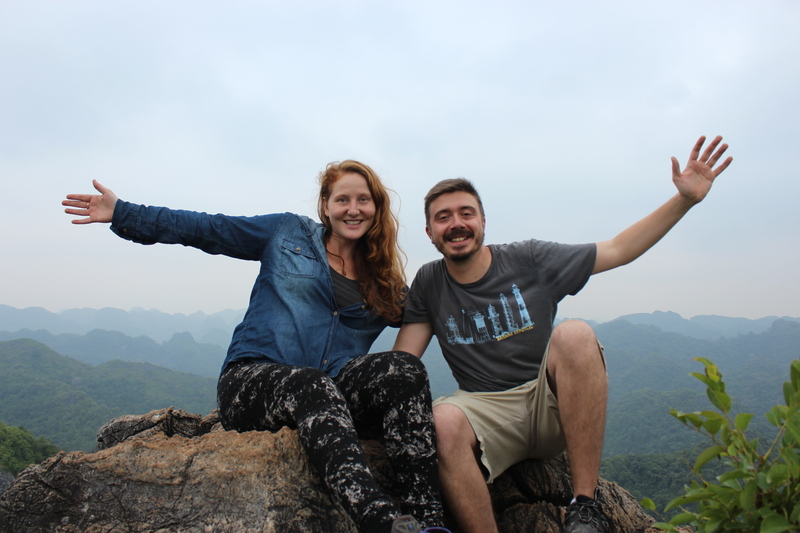 We found a passion for travel almost a decade ago. Since then we have continued our adventures around the world. Not only do we travel a lot, but many of our trips are often spontaneous as we literally and figuratively are "all over the map!" On our most recent escapade we visited four different continents over the span of seven months. We packed our camera gear with hopes of sharing our experiences with fellow travellers and dreamers. Join us through our videos, pictures and posts as we explore together. Happy travels! Inspire your inner traveler and click here to subscribe to our Youtube channel and get our new videos delivered to your inbox! 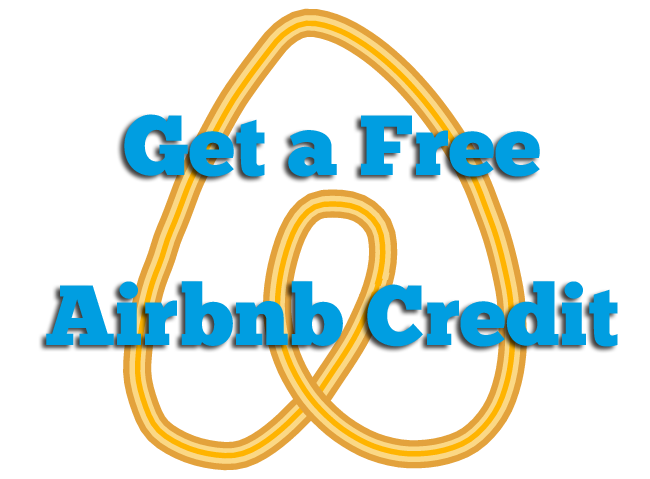 Use this link and receive an Airbnb credit towards your first stay! Travelling the world, one city at a time!